Explosive allowed: Usage of explosives allowed, but activation is not allowed. Use of ignition devices and live mine fuses is not allowed. Entrance requirements: Entry allowed only with HCR-CTRO personnel. Mechanical workshop: Not at the test site, but this service may be provided upon request. The test site and equipment are the property of HCR-CTRO d.o.o. The test site is divided into- 47 lanes. 1. Blind test lanes (39) 47 m long, 1 m wide, mines are buried at 5-27 cm deep. Distance between the lanes is 3 m. The lanes are divided into 1x1 m squares, their furthermost points are marked. The distance of 3 m between the lanes is sufficient to prevent interference from objects in the neighbouring lanes and to enable passage of a vehicle. There is a 3 m wide area along the fence, and 8 m wide area at the entrance, where the office facility is placed and where preparation and training is conducted. 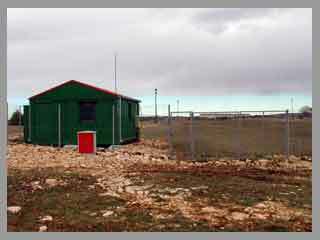 Weather conditions enable the use of the test site all the year round. There is almost no snow or frost, and the rains are rare. In the area intended for blind tests there are 810 mines, 449 false alarm objects and 457 empty spaces. - Antitank: TMM-1, TMA-3, TMA-4, TMRP-6. Other types of mines may be provided on users request. The test site is protected with a fence and there is a 24 hours a day alarm system. - Reliability tests of metal detectors, carried out by BAM (Federal Institute for Materials Research and Testing - Germany) in 2003 and 2005. 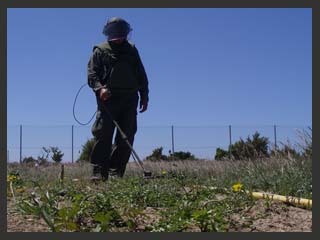 - Demonstration of the work of CEIA metal detectors, carried out upon the request by AKD Mungos company. 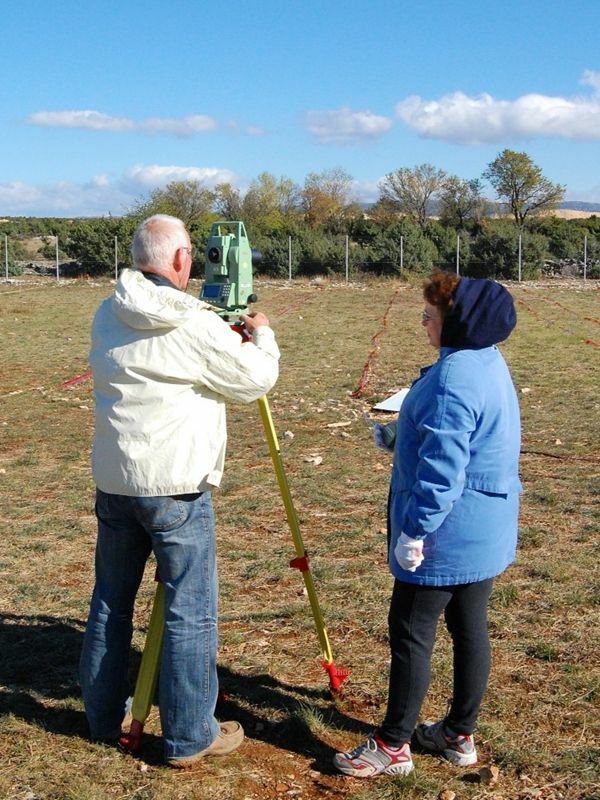 - testing of technical performance of metal detectors used by CROMAC. 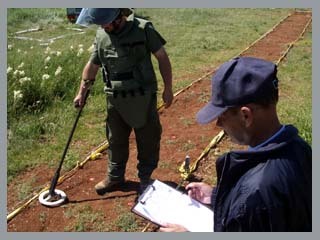 - in October 2006, testing of a mine detection scanner in collaboration with Fraunhofer Institute from Germany, as part of the HUMIN/MD project. 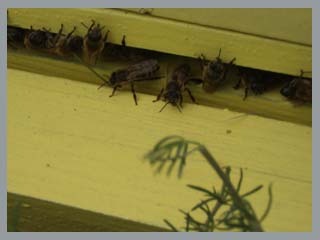 - in 2009 - use of bees in mine detection - passive method - sampling from the beehives.